Are you looking for more opportunities to be active outdoors? 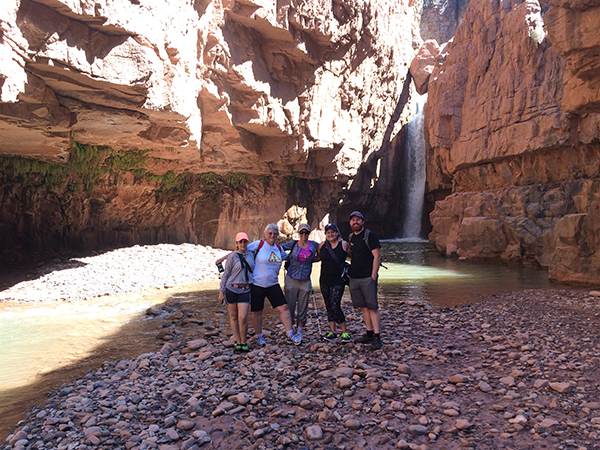 Perhaps you want to go hiking or explore more of Arizona, but don’t know where to start. 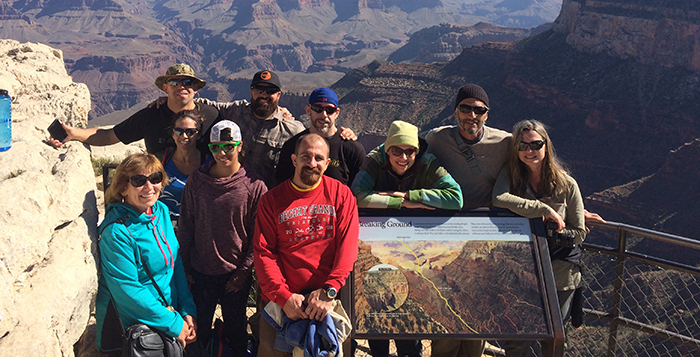 Since January 2016, the Maricopa Outdoor Recreation and Environmental Education (M.O.R.E.E) program at Copper Sky has taken people on outdoor adventures and other cultural trips. From hikes to Cibeque Creek to family campouts, there has been something for everyone. This program was initiated by Joshua Bowman, who has an extensive background in outdoor education and has started similar programs in the past. M.O.R.E.E has grown during the year with more people attending and available seats being filled. “Our goal for this program is to help people have a greater love for nature and get them happier and healthier,” Bowman said. He plans different types of trips for varying levels of fitness and availability. Popular trips have included Utah National Parks, Havasupai and Tonto Natural Bridge to name a few. 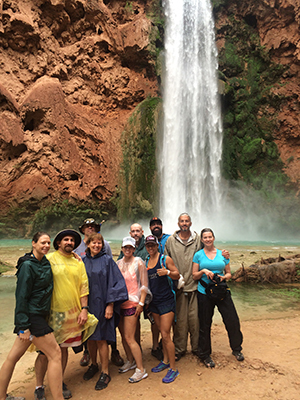 The five-day trip to Havasupai was one of the most successful, with all 10 spots filling immediately. Trips that do not require high mobility are on Tuesdays. 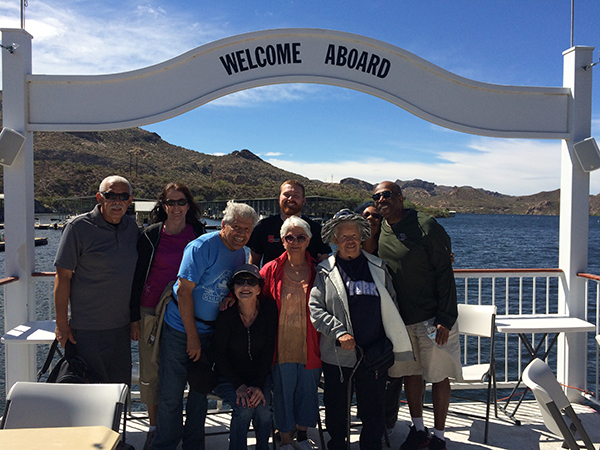 These include day trips to places like Tombstone, Musical Instrument Museum and the Canyon Lake Dolly Boat Tour. Some of these programs are for families as well. With the Family Campout, kids and parents can have a fun evening of s’mores, scavenger hunts and setting up camp in the park. There is a mandatory preparation workshop that covers all details of the trip and what to expect. If you don’t have gear, the program has you covered. The gear is included in the trip fee. Gear includes the backpack, tent, sleeping bag, sleeping pad and headlamp. Also included in the price are transportation and all park entry fees. Bowman said he has seen a positive impact on the Maricopa community. 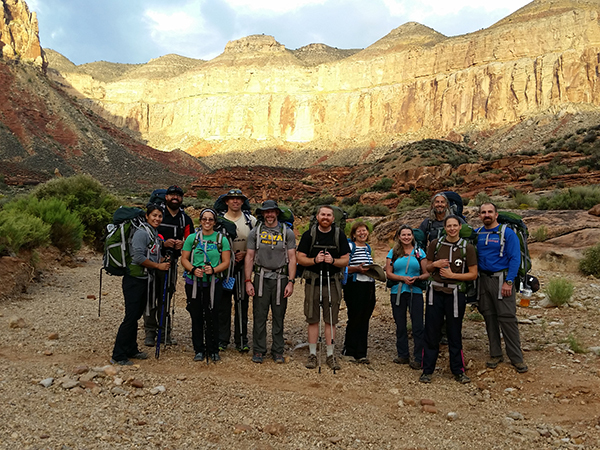 For those who are interested in the outdoors and/or in leading others in the outdoors, there is a trip leader program that provides extensive training and certifications. According to Bowman, the goal is to get 6-10 trained trip leaders. They will assist him on the trips and can go at no additional cost.